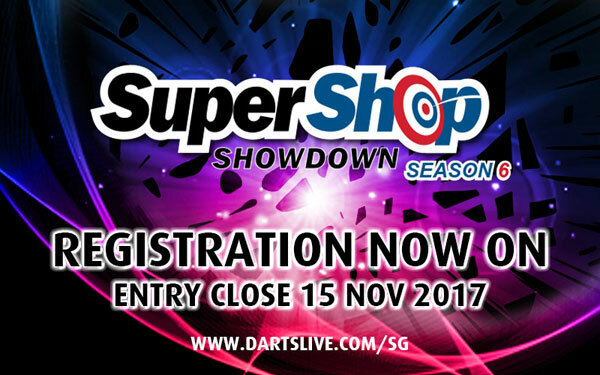 Home > 2017 > League > SUPER SHOP SHOWDOWN SEASON 6 Register Now! SUPER SHOP SHOWDOWN is back! Which shop will win the Challenge Trophy back!